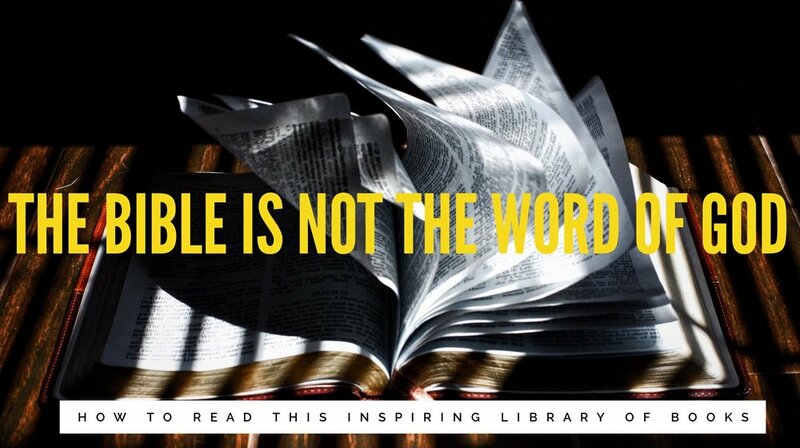 The Bible is NOT the Word of God* - so how might we read this inspired, ancient library of books? How might we carry these stories, poems, songs, histories, and reports? It's a tricky business in the 21st century, but we're here for it. *Spoiler alert: the early pilgrims on the Way claimed only Jesus was the Word of God. A conversation about maintaining momentum in our activism with Adam and Gregory McKelvey of Portland's Resistance. 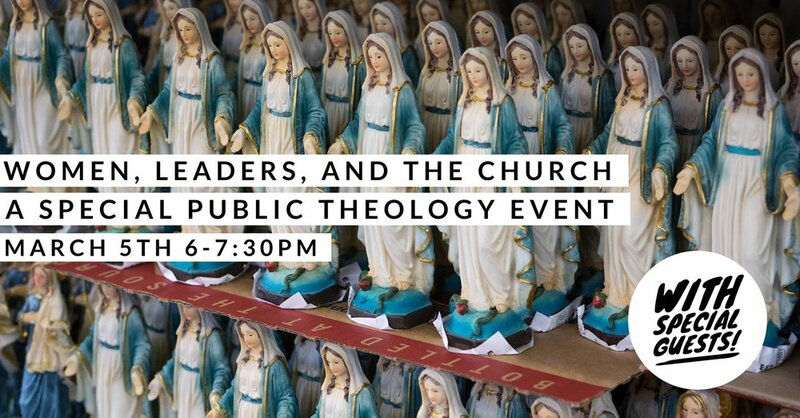 Come share a beverage with us at 6 pm and join in the conversation. Advent is about engaged waiting, the possibility for change, and real world stuff. Adam explores the peculiar season of waiting and ponders what it mine mean amidst the Herod's of our own time.